The North Coast Highway Development Project is a government initiative to improve the entire stretch of north coast road from Negril in the West, to Port Antonio in the East of the island. The project involves reconstruction of the existing road alignment, curve flattening, repair of old bridges, and the construction of new roads and improved drainage systems. These facilities will increase opportunities for economic growth and tourism while reducing traveling time. The government's objectives are to facilitate a safer environment for all, and to improve access to the tourist attractions. The length of the roadway is approximately 225 kilometers. The development have been taking place in three Segments; Segment 1-Negril to Montego Bay, Segment 2 - Montego Bay to Ocho Rios, and Segment 3 - Ocho Rios to Port Antonio. 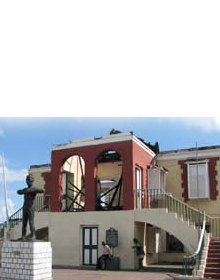 The Jamaica National Heritage Trust's Archaeology Division was recruited to manage the archaeological component of the North Coast Highway. The proposed road alignment for Segments 1 and 2 has been assessed and reports handed to the Ministry of Local Government, which is responsible for the project's implementation. The assessment for Segment 3 will be completed in the future. Forty sites are directly affected in Segment 1 and sixteen sites in Segment 2. 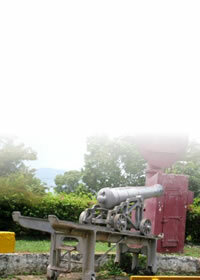 They include open-air settlements and caves, plantations and sugar factory complexes. 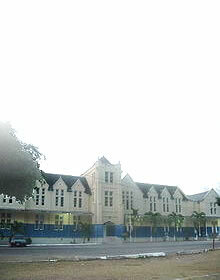 In addition, Anglo and African-Jamaican vernacular houses, and other historic and contemporary monuments are affected. The Archaeology Division team has completed the pre-construction-surveying, mapping and excavating the sites for Segment1. Some sites worked on are Blue Hole Estate, Barbican, Cousins Cove, and Green Island. In addition, the Archaeology team also conducted archaeological assessment of ten areas chosen for the resettlement of individuals and families.